A video interfview with Renée Sauvé, the PAME chair, about the Working Group. PAME is one of the co-organizers of the Arctic Plastics 2020 symposium - The Government of Iceland in collaboration with the Nordic Council of Ministers are the Symposium hosts. PAME's database on shipping activities, including extensive data on ship traffic. 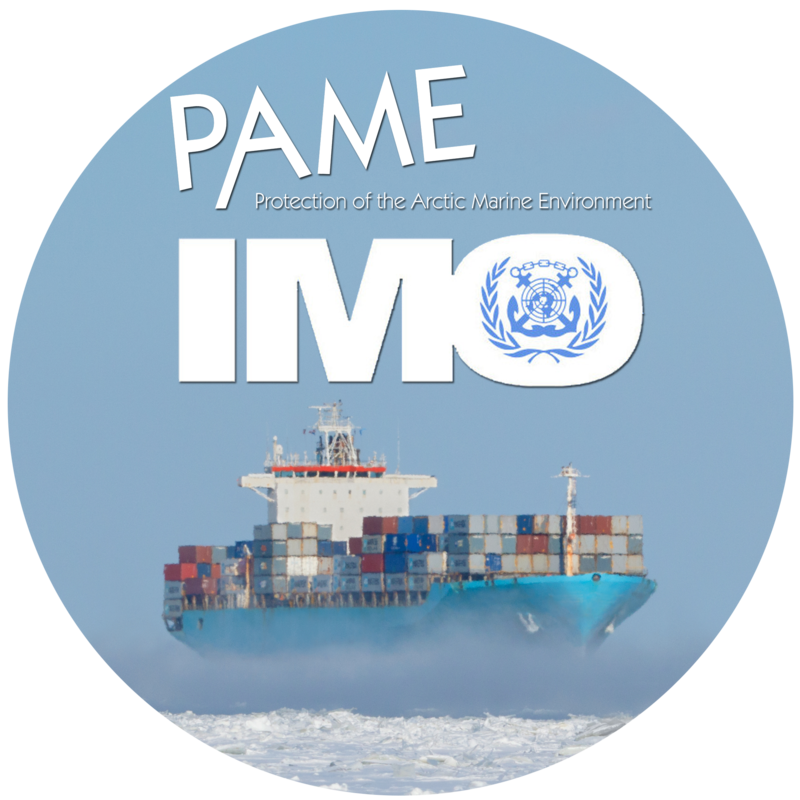 PAME's response to the IMO Polar Code - the Forum's web-portal. 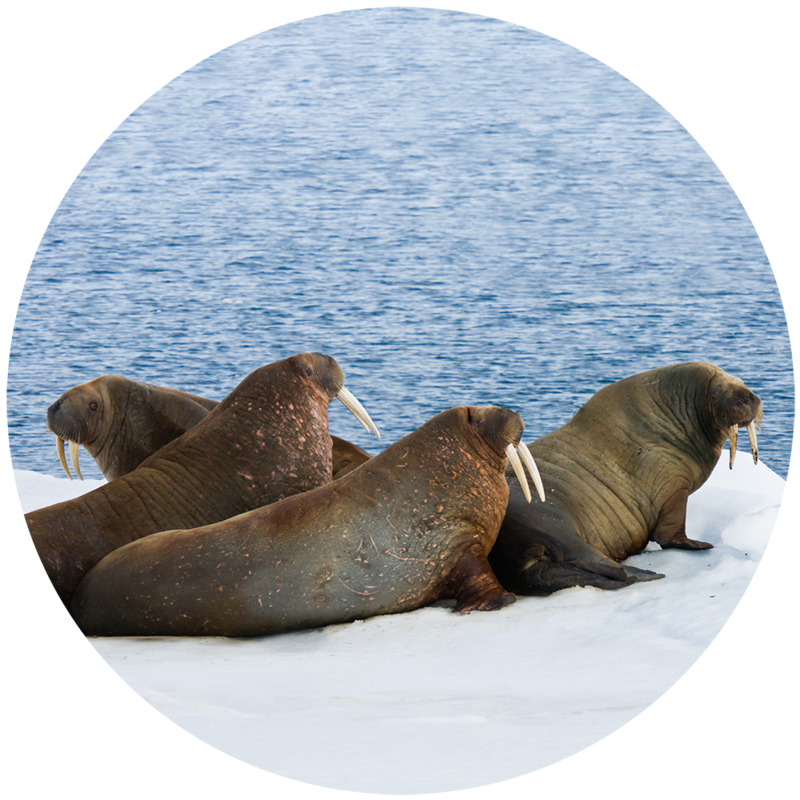 The Second International Science and Policy Conference on EA implementation in the Arctic.